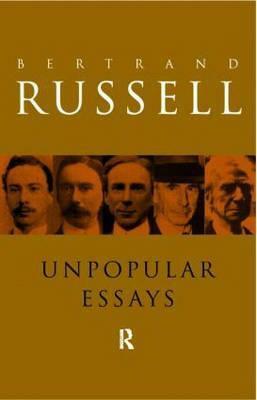 Fearless against past “authorities” (Plato, Aristotle, Hegel, Marx etc) Russel uses logic and observation against nonsense philosophy, religion, superstitions, xenophobia, misogyny and other dogmatic beliefs of his time. It’s unfortunate that his same logic led him to believe that the human race would most likely go extinct because of nuclear weapons…but well, it was cold war, that ending was more logical than not! His essays about philosophy and ideas were my favorite part of the book (what is and why we need philosophy) and especially “Philosophy for Laymen” (how to think logically, judge views with unemotional honesty, don’t be victim of populism, get rid of dogma). If only Russel was alive today.